It’s(past) time to replace the shocks and struts on my Mazda 3. What are your favorite brands? I’m just looking at OE style. Better performance or longevity is always a plus. Don’t need coilovers (unless they happen to be quality and competitively priced with regular set up). 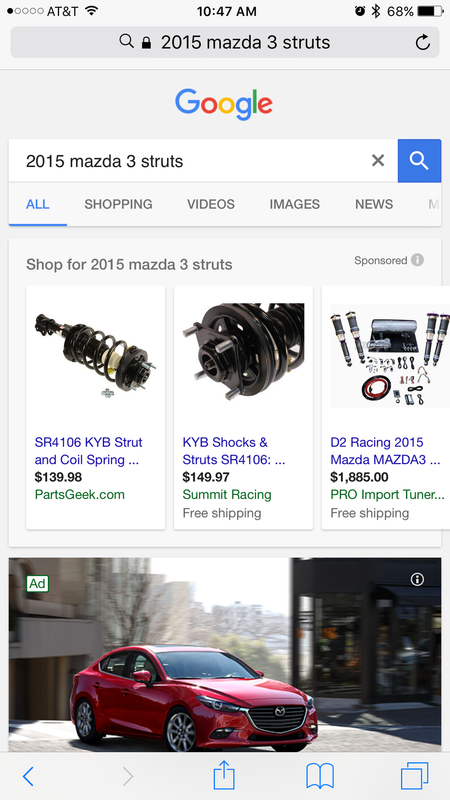 Looking for shocks and struts. I know there are more options for struts with springs already on. I like the idea of those because I’m not crazy about spring compressors but I’ve done it before.